As news that the Boston Red Sox had traded Jon Lester to Oakland for right-handed Cuban slugger Yoenis Cespedes rippled through the airwaves early Thursday, club officials were busy solidifying plans to “renovate” the 37-foot Green Monster left field wall at Fenway Park for the 2015 season. Blueprints of final construction are still in the works, but several sources have confirmed that the team has apparently decided to keep its coveted Green Monster as a Fenway landmark while also reaping the benefit of a decidedly short porch in left field. The club source balked at the idea that the planned renovation has anything to do with Cespedes’ arrival in Boston. Meanwhile, the historical implications of altering a nationally recognizable landmark is being downplayed. Several of the lazier scouts around professional baseball have also applauded the move with verve. 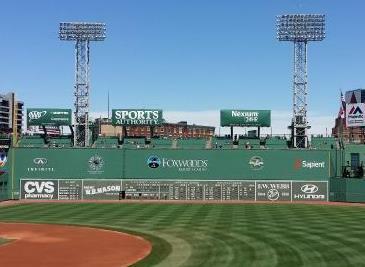 As for lost advertising revenue from lesser square footage of wall space in the park, the club already has the answer. 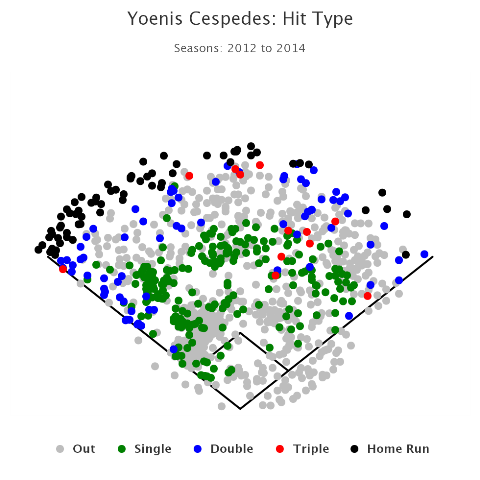 This entry was posted in Red Sox and tagged Yoenis Cespedes. Bookmark the permalink.